Welcome to the JustCharity API. You can use our API to access JustCharity API endpoints, which can get information on various events, charities, and analytics within the platform. Some endpoints are authenticated with an API key, public API endpoints and authenticated endpoints are both documented here. This API is currently in Beta. Changes may be made at any time, although we aim to avoid breaking changes. If you have any specific integration requirements or use cases and need to confirm implementation details, or have any other enquiries please Contact us. Make sure to replace <KEY> with your API key. Some endpoints require authentication, although most endpoints are public. You can register a new JustCharity API key at JustCharity. Once you have created an account, you can find the API key under your account page, free accounts are not provided with an API key, but public endpoints can still be accessed. Some endpoints are rate-limited, please ensure any integrations can handle a 429 status code, where possible please implement caching. All request/responses are in JSON. However, JSON(P) is also supported for legacy ajax/jquery support. This endpoint retrieves a specific charity. 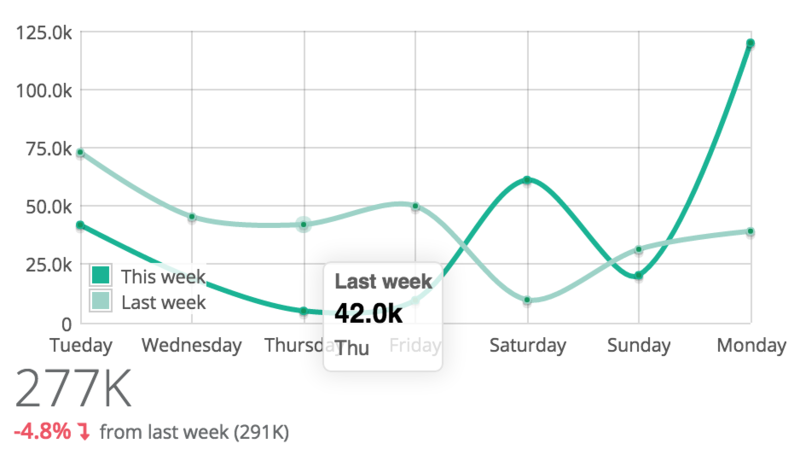 This endpoint retrieves social engagement and reach metrics, for the current and last week. Engagement details the number of active users on public social media sources engaging with peer to peer fundraising for the specific charity. This endpoint retrieves hash tag metrics/mentions for a specific charity. "short_title": "Panini Cheapskates: Donate Now!" "short_title": "Dawn-to-Dusk 2016&#39;s fundraising ..."
This endpoint retrieves a list of recently socially active pages for the specific charity. This endpoint retrieves a list of recently socially active events for the specific charity. This endpoint retrieves a list of recent pages for a charity. This endpoint retrieves a list of social activity for pages for a charity. This endpoint retrieves a specific event. This endpoint retrieves hash tag metrics/mentions for a specific event. 429 Too Many Requests – You’re requesting too many objects! Slown down!